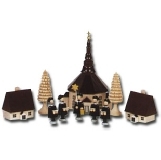 ﻿ The German Christmas Shop "Echt Erzgebirge"
We have Pyramids from some of the top makers in Germany. With a selection of at least 30 Christmas Pyramids always available. 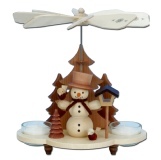 Christmas tree ornaments and decorations light up the Christmas tree with their own special charm. 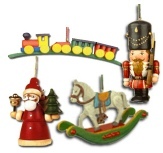 A large selection of collectable figures, Santa’s, Lovingly handmade in Germany. 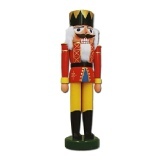 The Stately wooden Nutcrackers adorn many a home throughout the world. 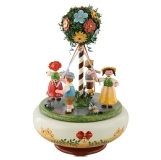 Delightful Music Boxes, the boxes themselves handmade by German craftsmen and Women. 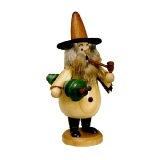 The lovely incense burning smokers are available in many styles and designs for throughout the year. 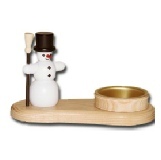 Wooden candle holders with a variety of scenes from Santa and Snowmen to scenes of the Nativity. 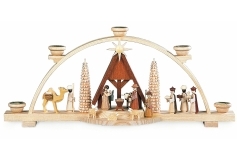 The Nativity story is depicted in a large variety of items from individual pieces to full Nativity sets. A selection of Candles for all of the items we stock in a choice of three colours.Also Angel Chime candles. 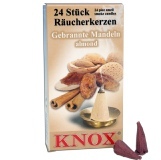 A new selection of scents and makes of Incense cones are now available from Chocolate to Roast Almond. 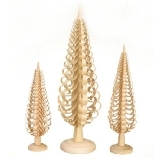 The Candle Arches or Schwibbögen as known in Germany, come in all sorts of sizes and styles. Small gifts to remember and cherish. 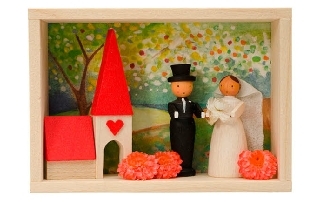 Wedding, Birth, Christening. Some thing to remember for a lifetime. Wooden letters of the alphabet can bring you a special name you are looking for on a Train. 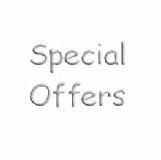 Check this page for any special offers. End of lines and new items. 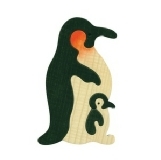 A fine selection of quality Toys and Puzzles for + 3 years. 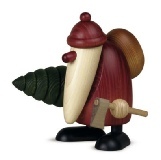 Handmade in Hungary. The Seiffen boys choir. A cherished Christmas memory for generations of people all over the world.